Interesting facts about Television | Do You Know? 1. On 30 October 1925, John Logie Baird made the first transmission of a moving image of a human face by television. 2. Most people dream in color, but those that grew up watching black and white television often dream in black and white. 3. British show Top Gear is the most watched television show with an estimated 350 million weekly viewers in 170 countries. 5. Until 1987, there were no television broadcasts in Iceland on Thursdays. 6. In 2004, the number of television sets in the UK overtook the number of people. 8. In 1997, a monkey was arrested in the African state of Benin for stealing a television aerial. 9. In year 1926, J.L. Baird first displayed television which had only 30 lines and gave coarse image. Currently the digital signal of the television sends pictures with 1080 lines. 10. 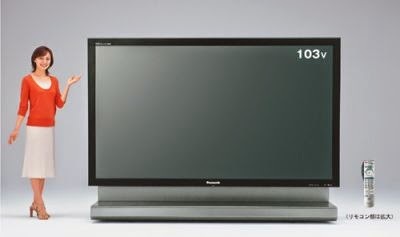 A 103-inch plasma TV from Panasonic is the largest plasma TV currently available in the market, costing approximately around $70,000 . 11. By the time the American child reaches 14, on an average they have seen around 11,000 murders on television. 12. 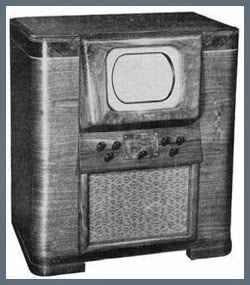 The television advertisement first broadcasted on 1st July, 1941 in New York. The advertisement was for Bulova Watch for 20 seconds. It was aired before a game of baseball played between the Philadelphia Phillies and the Brooklyn Dodgers. The cost of air buy during that time was only $9. 13. The Late Late Show of Ireland which started in 1962 and The Tonight Show which started in 1954 are the longest running talk show in the world. 14. In 2008, the cost of 30 seconds advertisement was $2.7 million in the Super Bowl broadcast. It is the world’s most costly airtime. 15. 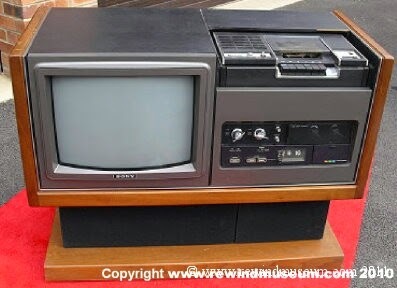 Sony began selling VCRs in 1970 that was capable of recording the television shows. However, Sony was sued by the film studios for copyright piracy. Later on, the Supreme Court backed Sony. 16. German inventor Paul Nipkow managed to achieve static black and white television transmission with his famous “Electric Telescope” in 1884. 17. Television became widely popular after the end of World War II. Over 1 million American homes had television in 1948. 18. 1960s brought great expansion of television. First TV satellite was launched in 1962 and in 1969 over 600 million people watched moon landings live from their homes. 19. 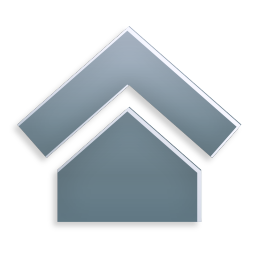 HD television standards were officially ratified in 1996, but even before that inventors all over the world created their own HD sets. Japanese used 1125 lines of resolution from 1981, and in 1943 John Logie Baird offered his own 1000 scanlines standard to British government, but they chose to ignore him. 20. Average American family watches TV for eight hours per day.